I was cleaning off my desktop when I stumbled across a recipe for this yummy summer drink. Delia made a four citrus lemonade that I knew we needed to try. When I head to the grocery store today, I will be picking up grapefruits, oranges, lemons, and limes so we can give this a try. 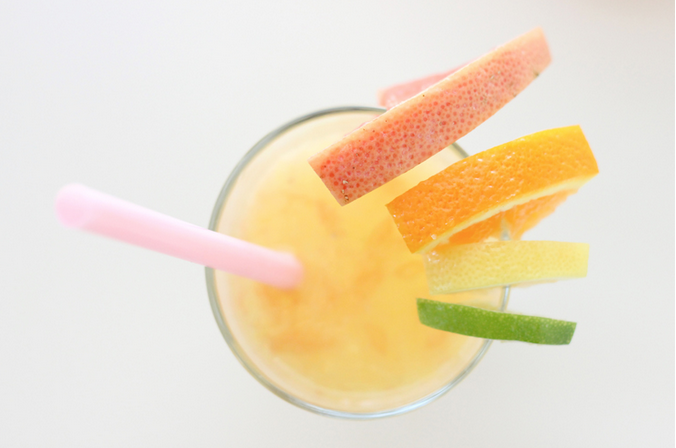 You can get this four citrus lemonade recipe over at Delia Creates.